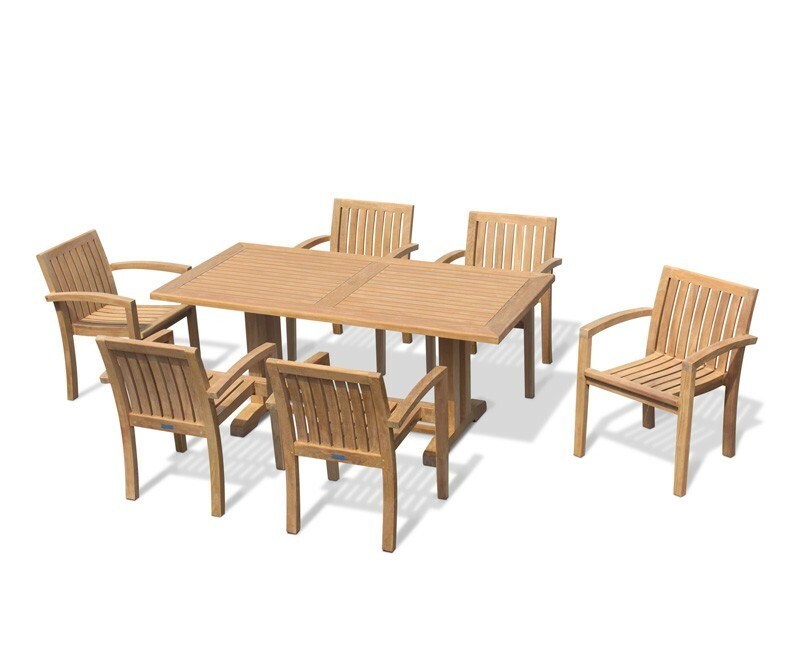 This 6 seater outdoor dining set is a stunning addition to any outdoor setting, presenting plenty of options for outdoor entertainment and alfresco dining. 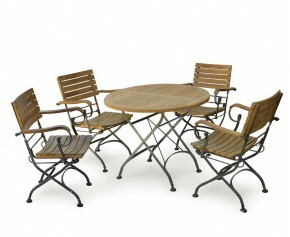 The 6 Monaco stackable armchairs can be stacked for convenient storage. 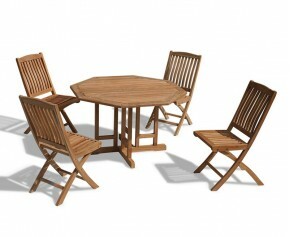 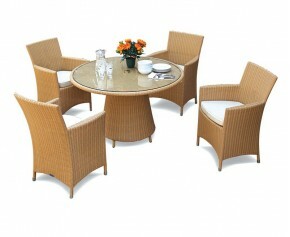 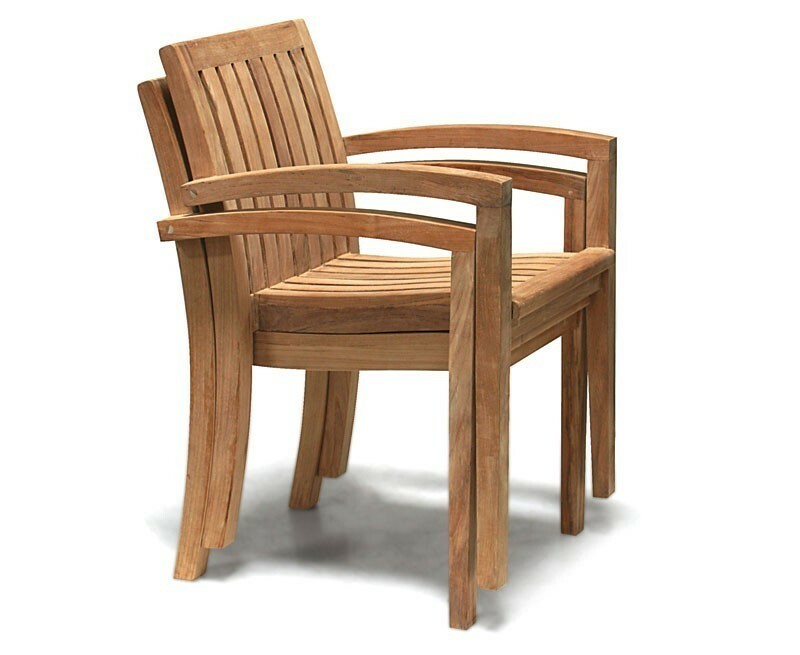 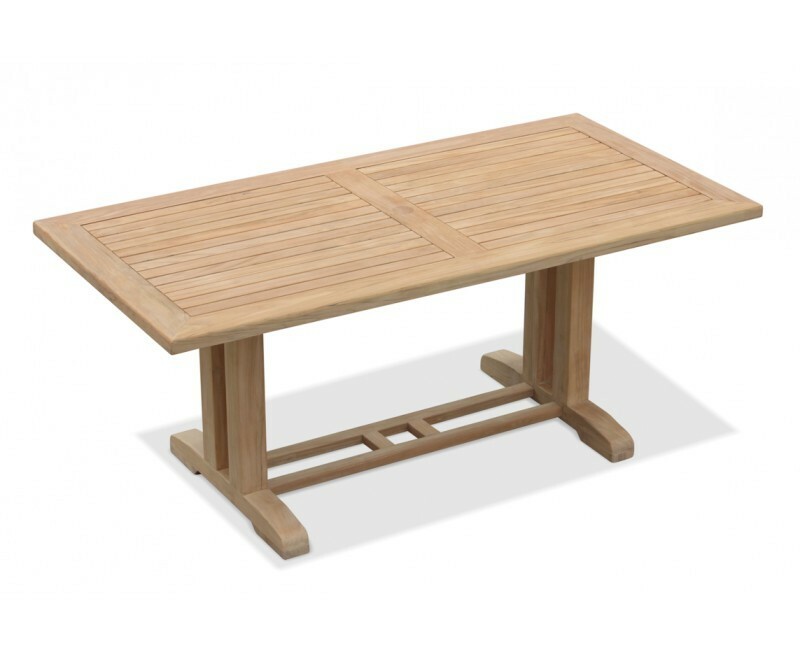 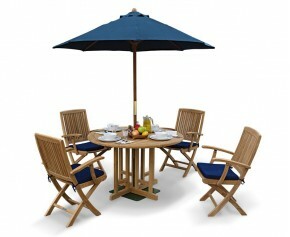 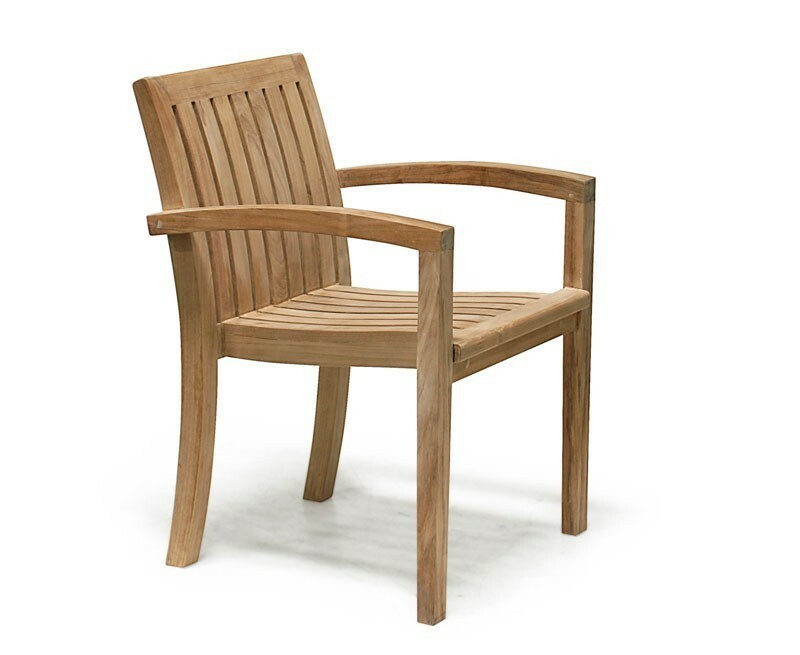 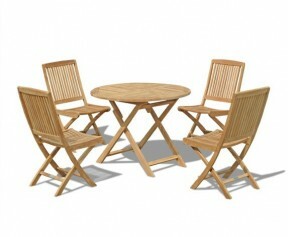 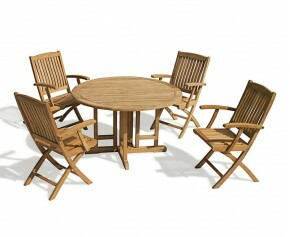 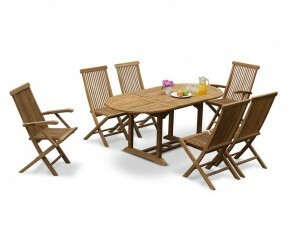 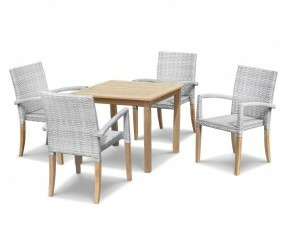 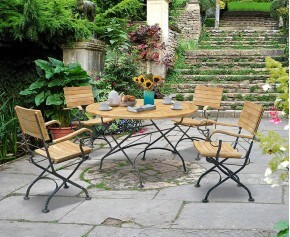 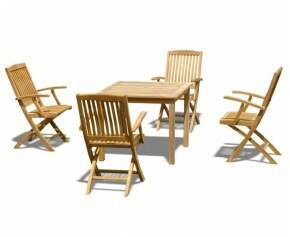 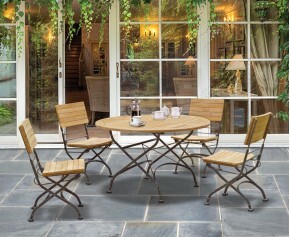 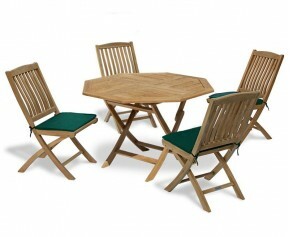 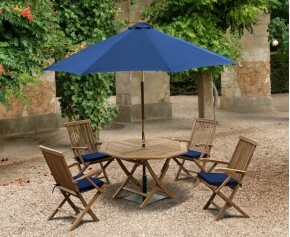 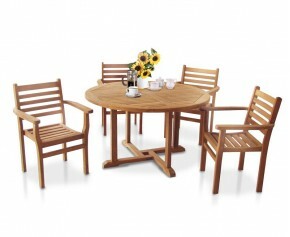 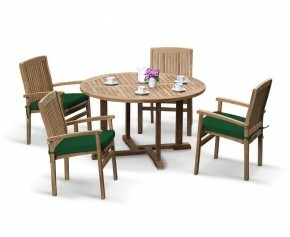 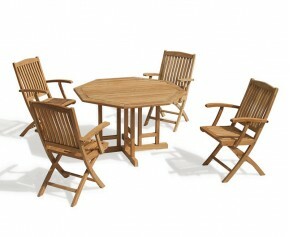 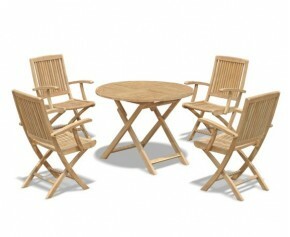 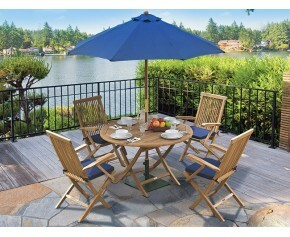 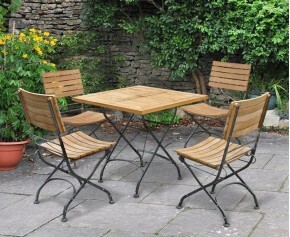 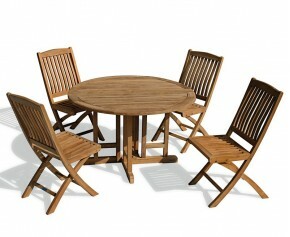 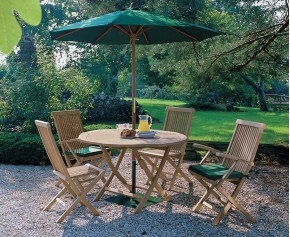 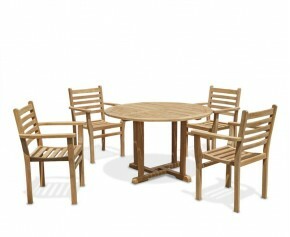 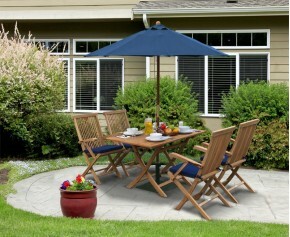 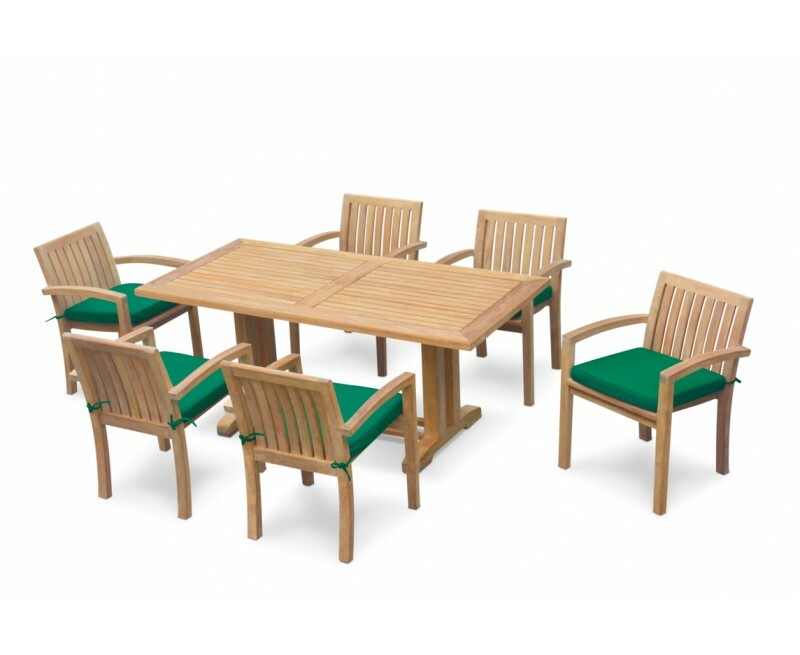 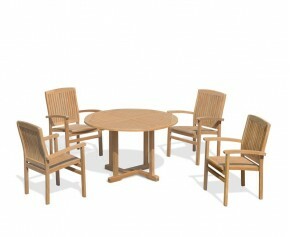 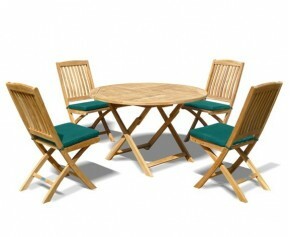 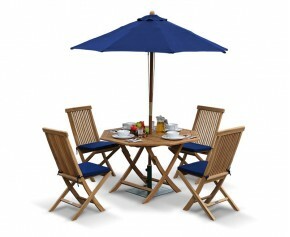 This 6 seater outdoor dining set will be delivered to you fully assembled for your immediate enjoyment. 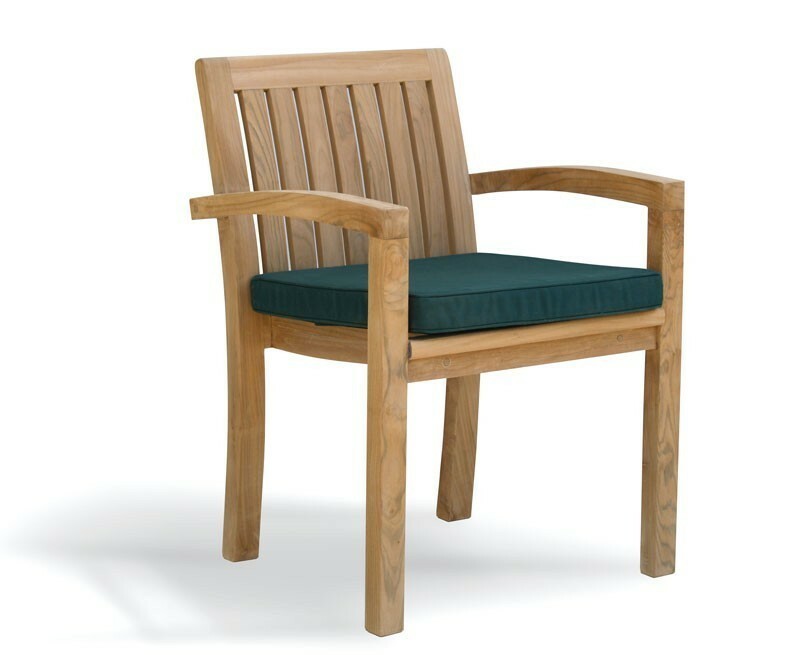 Cushions are sold separately (see below).